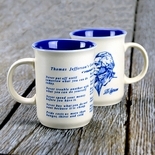 Thomas Jefferson’s silhouette is the feature on this substantial ceramic mug. 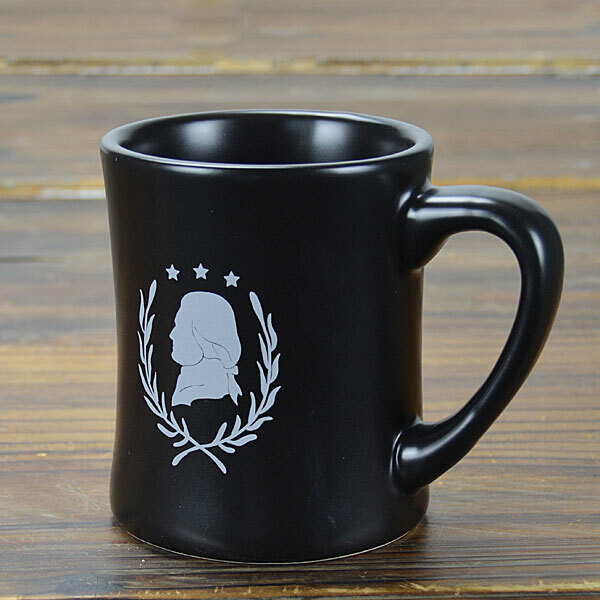 Black matte outer finish with a glossy interior finish. Made in the U.S.A. 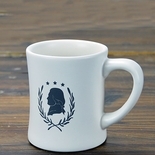 Holds 16 oz.